Dorely knowssss! Slaying in the latest Ellesse collection. Dorely reps a taped black bodysuit and camo cargo pants for a bold urban look. 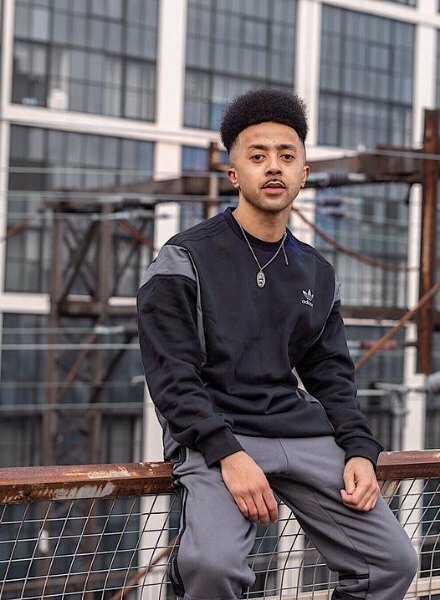 Street dancer Joe Price explores the urban spots of Manchester, keepin’ comfy in a matching adi tracksuit. This Street Run Sweatshirt and Joggers combo is a must-have to keep warm in winter weather. 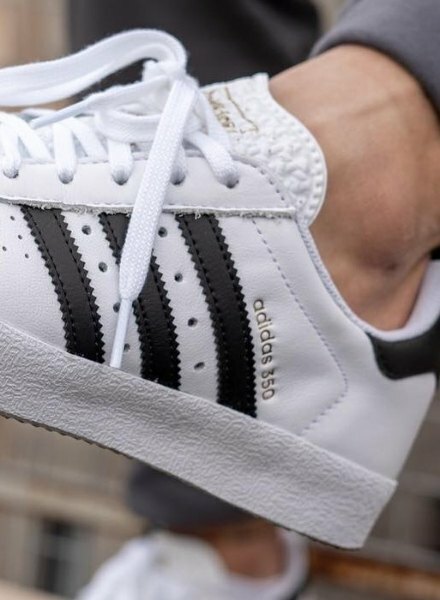 To finish up, he’s throwing on the JD-exclusive adidas Originals 350. 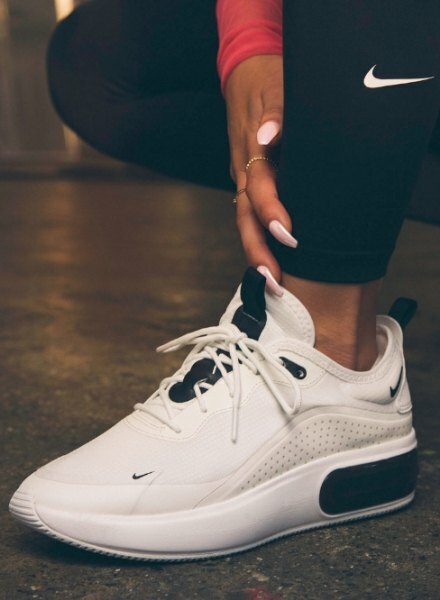 From workouts to Sunday chills, Emily’s found her go-to sneaker with Nike Air Max Dia. Made just for gals, shop the entire collection of colourways on site now! 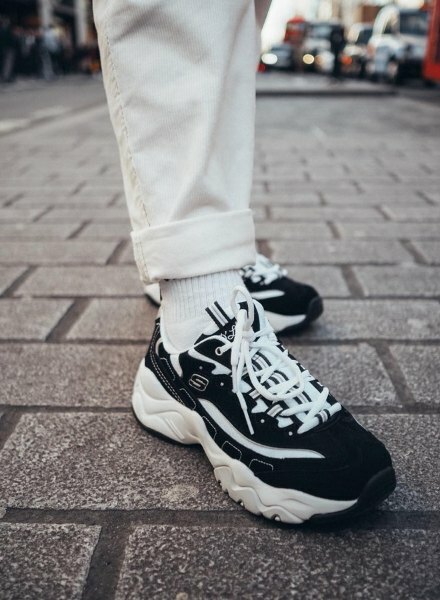 Can’t get rid of Skechers, the shoe that’s sticks like gum. 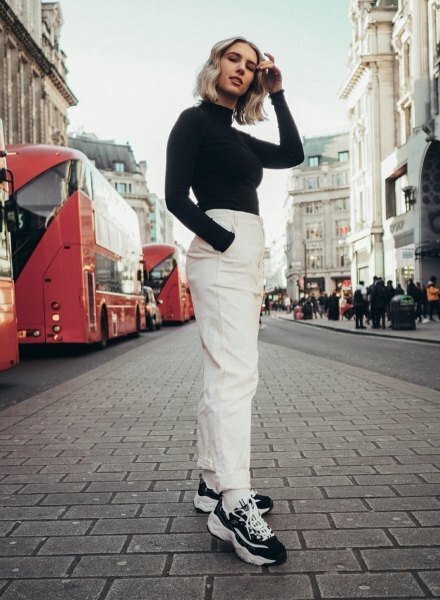 Robyn Poppy rocks the chunky black D’Lites 3 while hitting up London.